Netflix have been on a roll recently – releasing hit after hit – and their latest documentary is sure to be another success story. Like me, you may be suffering from Narcos related withdrawal symptoms and in need of another cartel show to watch. Well Netflix now has the medicine you need as the riveting new docu-drama series, Drug Lords, will reveal the true stories behind history’s most notorious kingpins – it looks amazing. 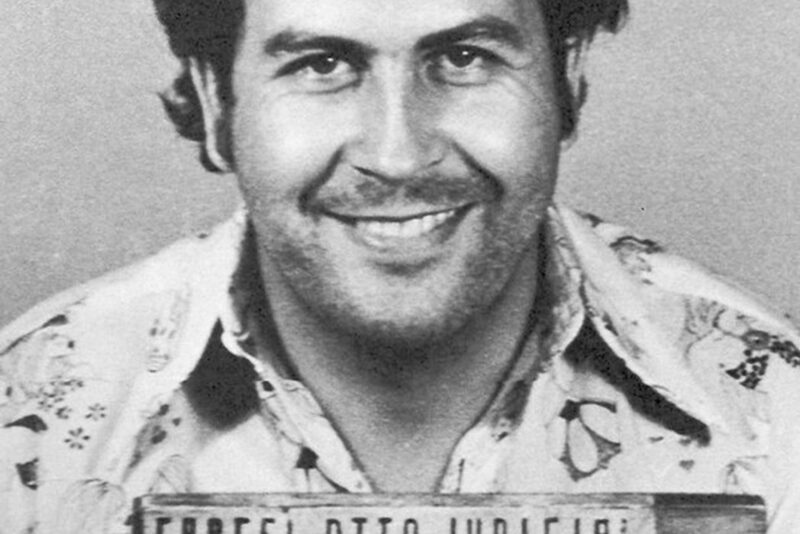 The series promises to explore the rise, reign and fall of some of the world’s most infamous drug lords including Colombian kingpin Pablo Escobar and the most notorious gangster in US history, Frank Lucas. Featuring interviews with men and women who were directly involved with them, the series looks at each side of the law talking to both the cops as well as the crooks. Across eight episodes in total, the worlds of these ruthless criminals will be brought to life with interviews and recreations of key events. This is a hugely ambitious series that proves real life stories are often even more extreme and dramatic than fiction. Our production team spent more than a year working on this series which involved seeking out people who have spent their life in the shadows – and then persuading them to tell us about their lives. We were delighted that Netflix could see the potential of this series, that’s both shocking and compelling. 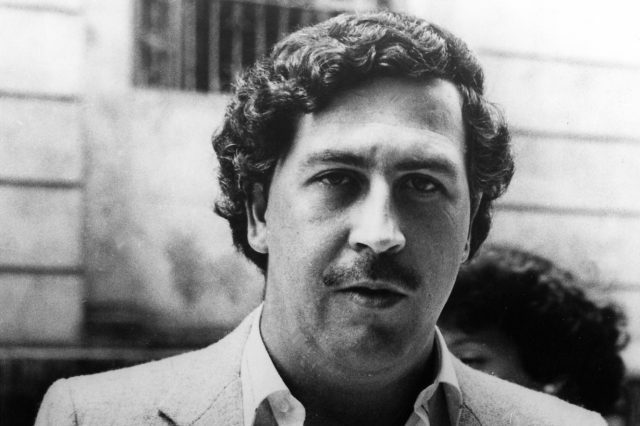 The first four episodes are currently available to stream on Netflix with the first one focusing on the most famous drug lord of them all – Pablo Escobar. Between 2009 and 2011 El Chapo was the second most powerful drug dealer in the world, (behind Carlos Slim) and at the height of his power in the 1980s, he supplied 80 per cent of all the cocaine smuggled into the US. In 2016, after a nationwide manhunt, he was finally apprehended by the Colombian police after breaking out of prison for a second time. 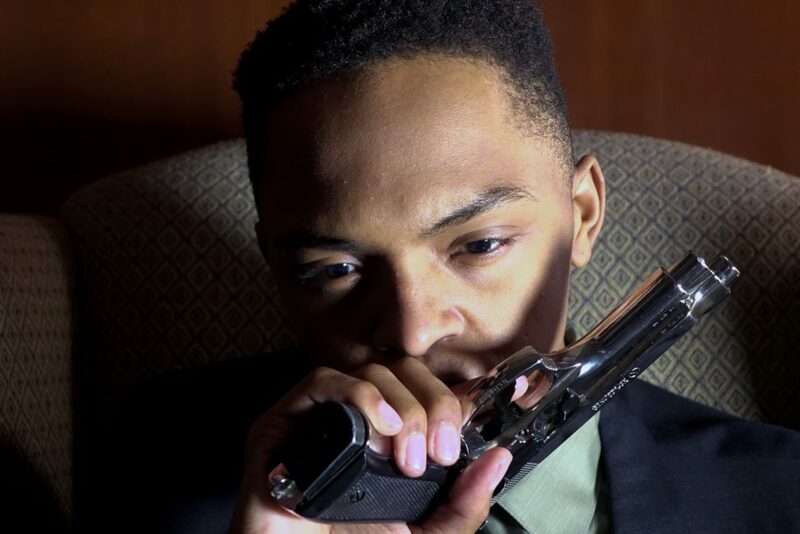 The second episode looks at the life of the original American gangster, Frank Lucas, who dominated the heroin market in Harlem in the 1960s and 70s, declaring himself to be ‘the richest black man in the world’. The Cali cartel, which was run by brothers Gilberto and Miguel Rodriguez-Orejuela, is the focal point of the third episode as the series looks at how a $7 billion annual global empire was run from behind the scenes in Colombia. Yet the fourth analyses the Pettingill clan from Australia which was run by Kath, best known as ‘Granny Evil’ and was known for battling cops and torturing anyone who got in their way. The first four episodes of Drug Lords are available to stream on Netflix now. The last four are due to drop later this year.